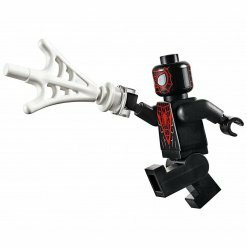 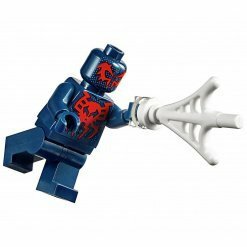 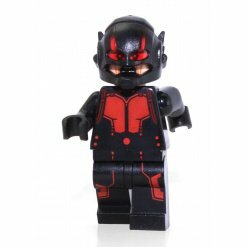 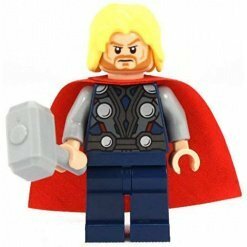 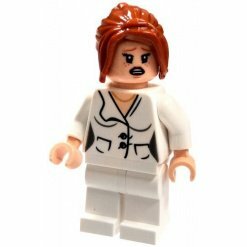 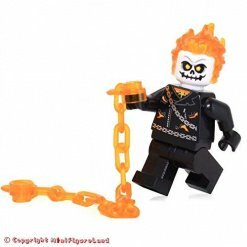 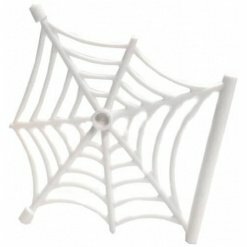 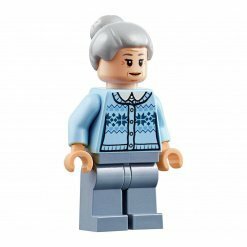 We stock a wide range of LEGO Minifigures in our Marvel range. 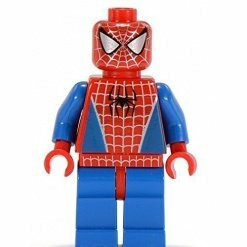 The Marvel brand has been derived from Marvel Entertainment, a subsidiary of Walt Disney. 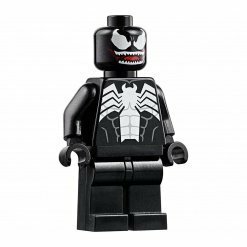 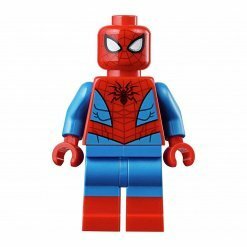 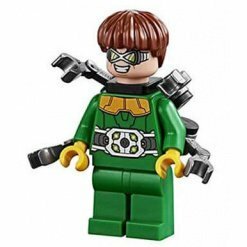 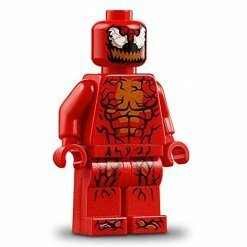 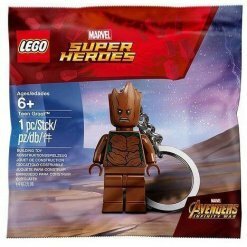 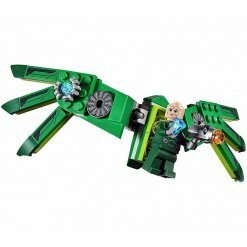 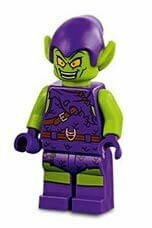 The LEGO Minifigures that you will find in this theme will be predominantly superhero’s as it is based on the popular comic series produced by Marvel. 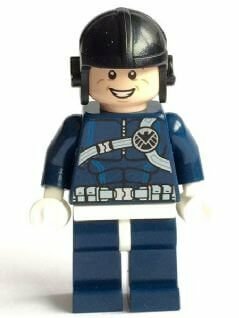 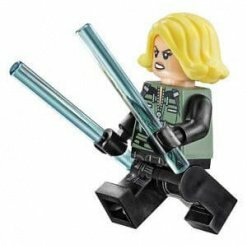 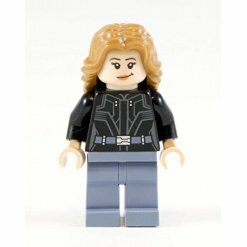 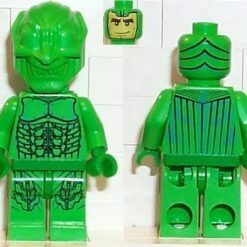 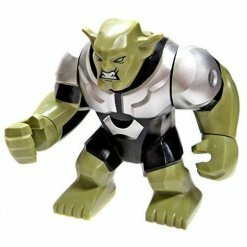 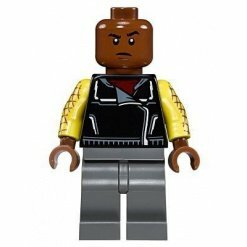 The first Minifigures, which were released in 2012, were included a series of four sets originating from The Avengers and a further set from X Men. 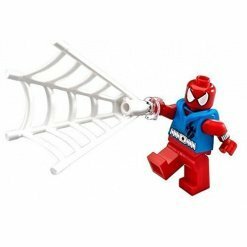 The third series related to the Ultimate Spider Man television series.